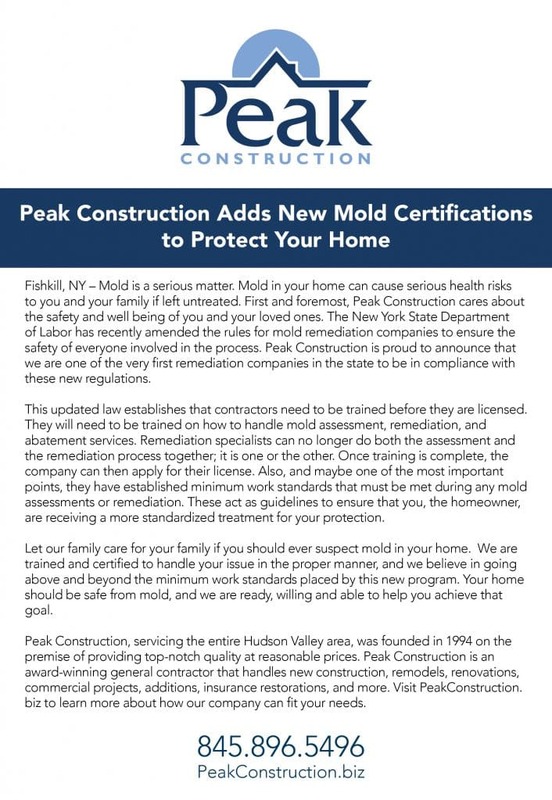 Peak Restoration’s certified technicians are experts when it comes to mold inspection and removal, remediation and mildew cleanup. Mold spores can grow almost anywhere, as long as there is humidity and a food source, such as the building materials of your home. Whether from a plumbing failure, a leaky roof or ground water seeping into your basement, mold can cause many health hazards and must be disposed of as quickly as possible. At Peak Restoration, our professionals are well equipped to free your property from these musky intruders. If you have a small area that needs mold and mildew sanitizing; we seal off the affected zone to prevent the spread of spores, and then perform mold sanitizing procedures. For a larger contaminated area, we create a containment barrier which seals off non-contaminated areas and allows us to get to work destroying the harmful spores. 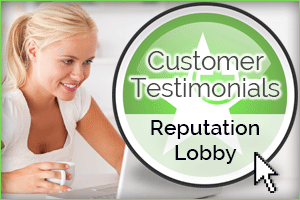 Give us a call for a free mold evaluation, and we can help restore your home to a clean, mold-free environment.